We call her Kun and she is a princess, a real one. And we make jokes about how she has everyone’s heads cut off. But she is really the sweetest thing, a lost romantic with her easy feminine flair. She sketches well and expresses what she doesn’t with them. 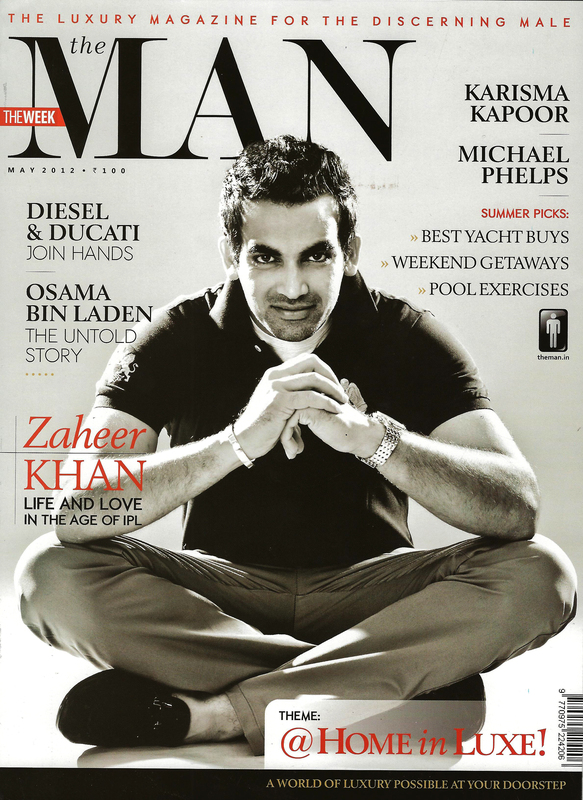 We are extremely excited to see that Zaheer Khan was covered in the May issue of “the MAN”. 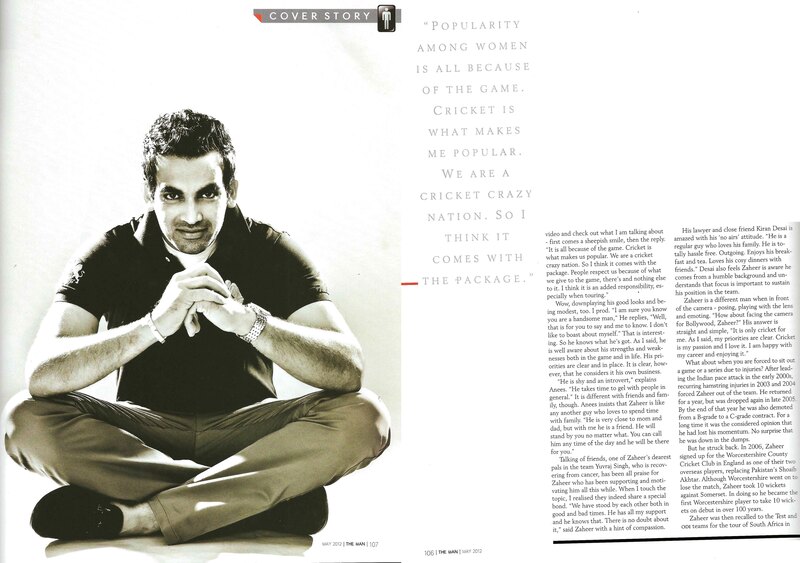 He talks about his life and love in the age of IPL. How dapper does he look wearing his Sher Singh! While most of us wouldn’t think it right to be wearing shades when indoors, Zak carries his off quite stylishly. 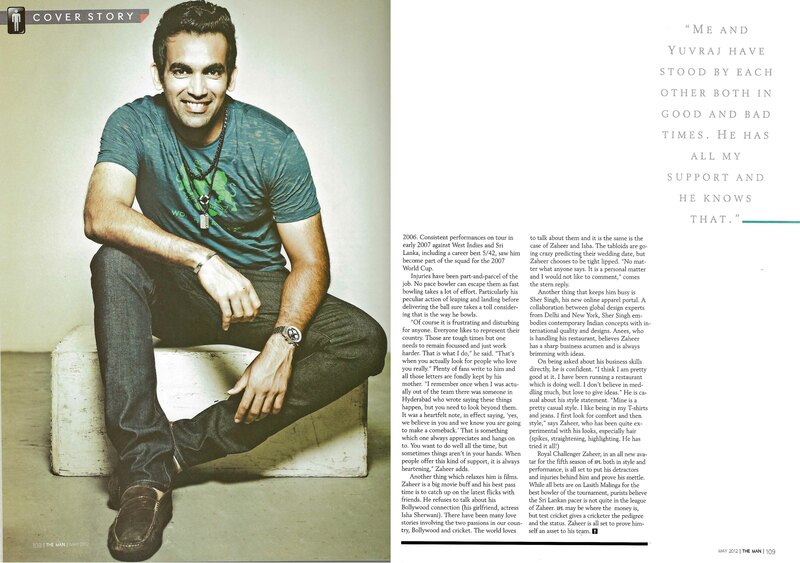 We met Zaheer Khan last Friday just before he could catch his flight. In his red RCB polo, relaxed gray pants and loafers, the Cricketer looked quite composed for a man who had taken three wickets the previous day. Talking about Cricket, new hairstyles and food among other things, this is Sher Singh’s exclusive interview with our ‘Man of the Match’. 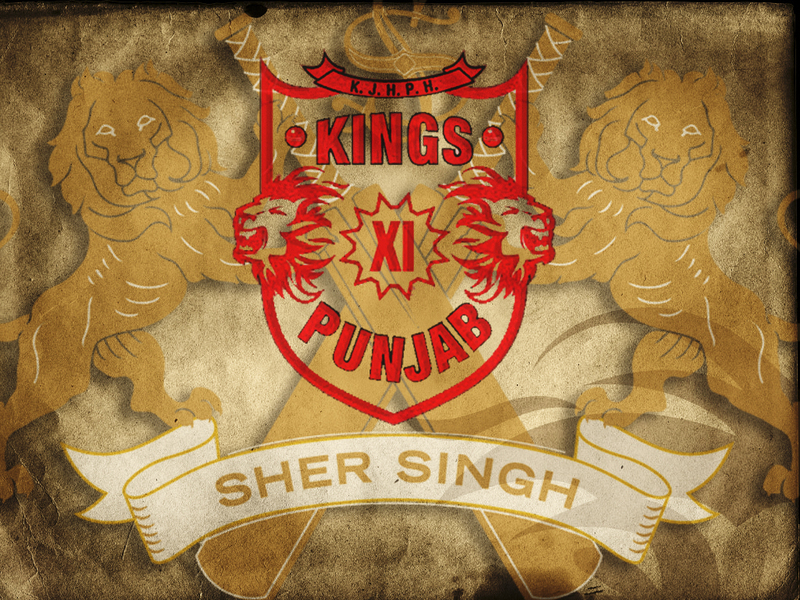 Sher Singh: How do you celebrate after winning a match? Zak: It always feels good after winning. When we won the match on the 17th there was a small get together – just the team members and a few friends. Zak: (Laughs) I’ve grown my hair just because I just needed some change. I’ve had short hair for a while and I thought let’s try something different. I’ve always been experimenting with my hair and this is something new I have tried and yes, I’m loving it. SS: One of them specifically asked, “ZAK is there a fashion in Team India’s Senior Cricketers to have long hair these days, example Sachin, Dada, Dhoni and you? SS: What do you have to say to your fans? Zak: Well we reached an interesting stage of the tournament and it’s been amazing to see so many teams actually winning more than 50% of the games. And it’s been really confusing to tell who would qualify. But yes, it’s been amazing and everyone’s been superb in terms of support. So I would just tell my fans to keep supporting the players. SS: So you’re planning to come out with a New Clothing line. Could you give us a sneak preview. Zak: Well you know that Cricket has always been my passion. So whenever I come out with my line of clothing it’ll be inspired by Cricket and have many elements of the game. For example, the ‘swing’ which I am related to, the Cricket ball that I use and stuff like that. SS: And Zak, is there something we don’t know about you yet? Zak: I am a complete foodie. I have some restaurants; I love travelling and trying different cuisines. SS: How would you tell your fans and your fellow cricketers to #BeASport? Zak: Well #BeASport means a lot to me. Without even you realizing it, you can be helping others and I personally feel that it’s the best thing you could do. That’s what is special about #BeASport. Whoever I have talked to about the movement is very excited about how just a ‘click’ can help so many kids. We caught up with Nikhil of Shantanu & Nikhil and asked him how is he doing his bit of teaching everybody to #BeASport (apart from looking so dapperly handsome, wearing just a kurta + denims). 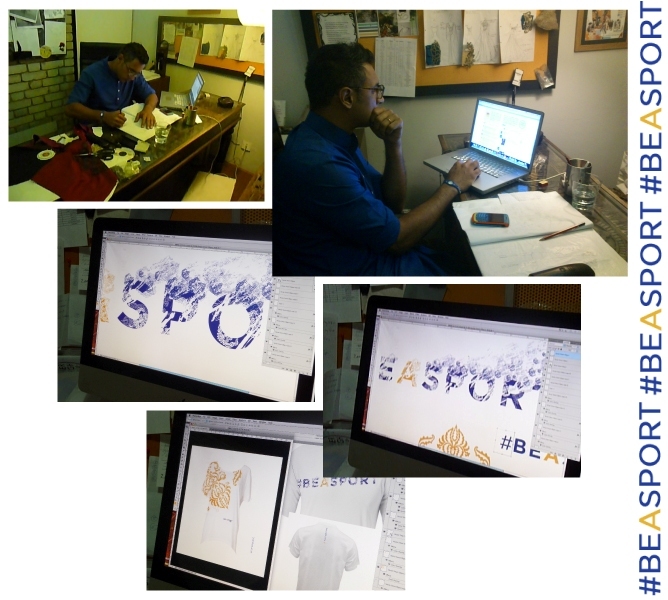 What was your inspiration behind creating the designs for #BeASport campaign? We have two similar, yet very distinct designs for the t-shirts designed for #BeASport. Having trying to combine a western silhouette and an Indian design, we came up with the idea of using the booti from Jaipur as the main element of design. The men’s t-shirt design is all about “moving forward”. The Indian sensibilities with the pixel formed booti design gets infused with “Sports” with its athletic action. The design for the women’s t-shirt on the other hand represents who the Indian woman is today. The design with the booti work reaches out to every Indian women. 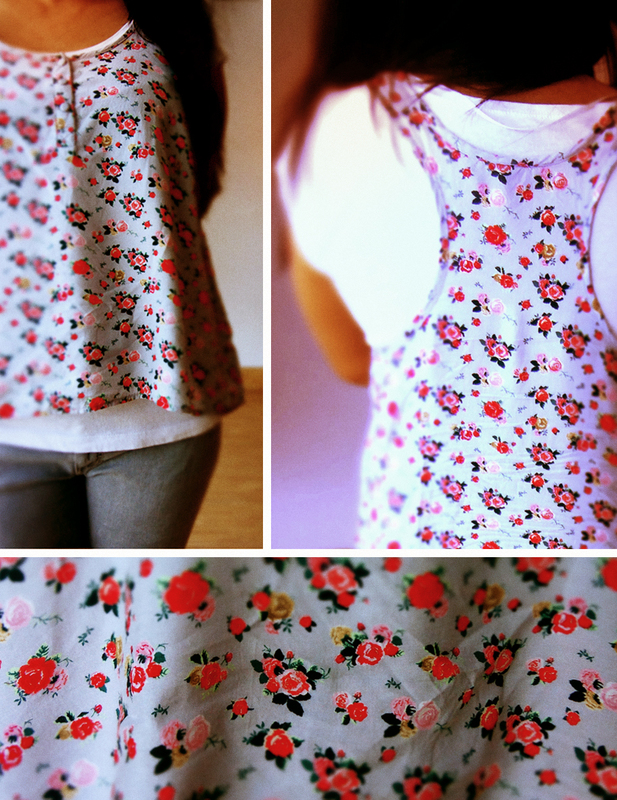 She likes a little “Indian-ness” on her clothes – in the form of colour, stencils, designs, applique, or embroidery. The design is set on the shoulders keeping in mind that she also “carries” everything on her shoulders and still moves forward in life. The design represents exactly that. How do you relate to the #BeASport Campaign? It can be said that I have been through the phase that the #BeASport campaign is trying to achieve right now. As a person who was never too interested in “school” and “studies”, I initially wanted to get into sports; but it wasn’t acceptable at that point of time – with family and the society – and so it wasn’t easy. My other “interest” lay in art and painting which was at that time seen as something only girls would do and wasn’t acceptable either. There is a lot of pressure on kids today with expectations from the parents at each point of time. And when i wanted to start a career in design, I was equally frowned upon. But the story of me, of how i am where i am, how i am and what i am doing today is what keeps me going ahead everyday, how ever competitive the days may become. The point is that ‘EVERYBODY’ can be ‘SOMEBODY’. It’s just a matter of pushing them towards the goal. We found our way. And we hope that others do too. We are just trying to help them get there, however we can help. 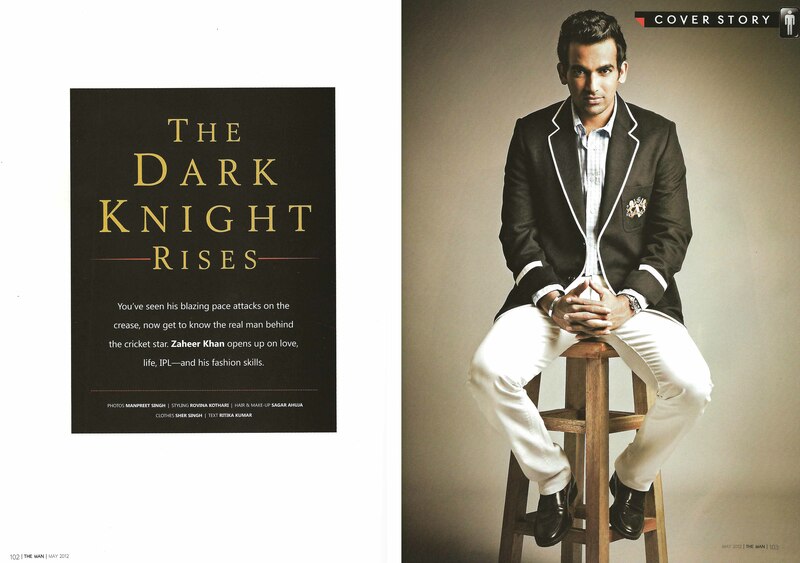 Tying together Bollywood, Sports and Fashion and helping children stay in school. Sounds like a “picture perfect” plan, right? We definitely wanted to know more about Magic Bus and the newer version of “Hum honge kaamiyab” coming together. Sonny gave us the answer and it seemed to fit perfectly together. #BeASport NOW and help a kid stay in school. You can make a difference too. All you have to do is watch this video and share it with your family and friends. Each view = $ for the Magic Bus. Help us reach 1 million views. Sher Singh and Cleartrip along with other partners like Ketto, MissMalini and Network Privé, have pledged to invest their time and resources to #BEASPORT which is a social media movement that is bringing together top stars to help educate India’s youth through Style + Sport. Sher Singh, with celebrity designers, Shantanu & Nikhil; have created limited edition t-shirts, 100% of whose net proceeds will go to the #BEASPORT program. To participate in this movement, tag your tweets with #BEASPORT. Or you can download the image below and make it you “Cover Image” on Facebook. Read more on their Facebook fan page. Look no further for the latest in fashion. We have with us the next version of “Colour Crushing” for the season. Red carpet everywhere is full of colours at this time of the year. 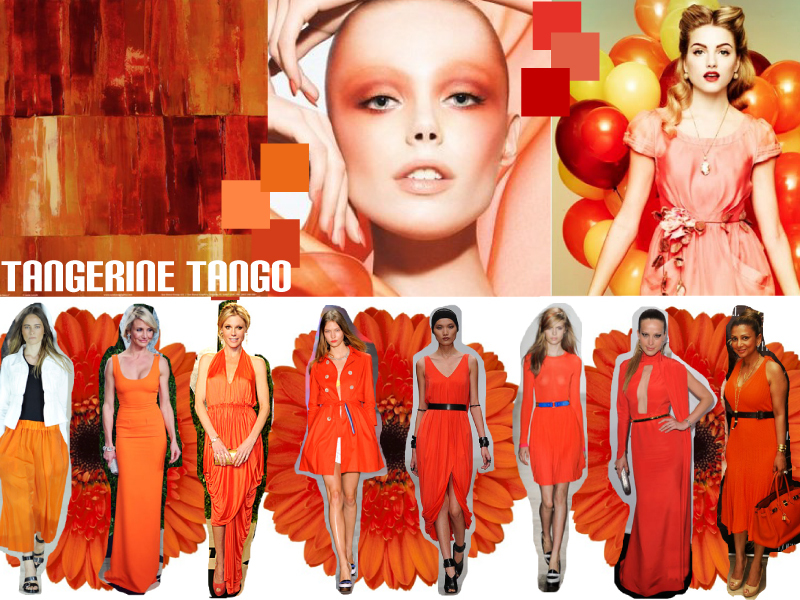 And TANGERINE TANGO, also declared the colour of the season by Pantone is our current favourite. From Hollywood to closer home, Bollywood, celebrities have the red carpet flaming with in gowns and dresses in the colour of the season. It was rather simple for this one to make the trending shade since it looks good on all skin colour and makes it look, if we may add, rather exotic. Energetic, attention grabbing and extremely preppy, we have already seen the colour on almost all major catwalks from Christian Siriano, Vitoria Beckham, Acne and Tommy Hilfiger, and believe that it is going to be equally hot for the next season as well. Here’s Rahul. He is fun, quirky and a little goofy. And yes, smart too. He is one of our best dressed colleagues and we are especially impressed today with his Friday dressing. 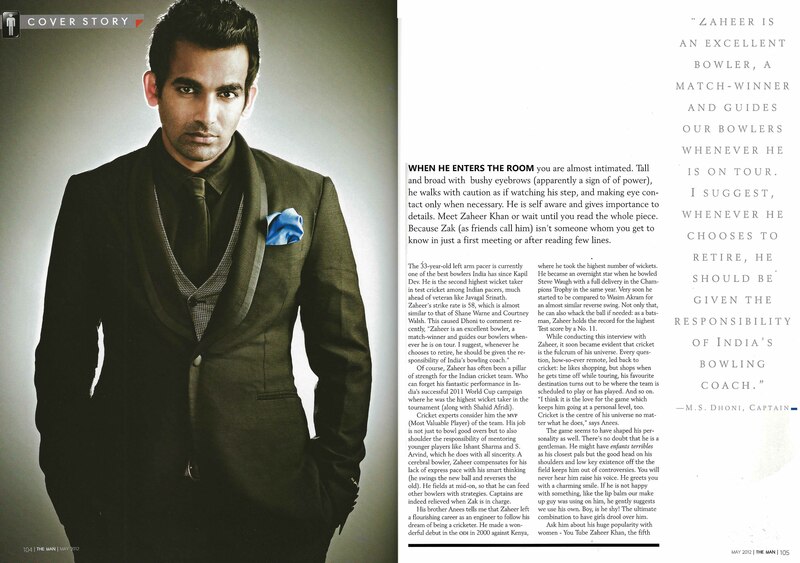 “I had a late Thursday night and so I thought I want to have a relaxed day at work… I am not in a ‘doing’ mode. I am in a more ‘thinking’ mode today. So that’s why I am wearing what I am wearing… Brown and beige, for me, are very relaxing. 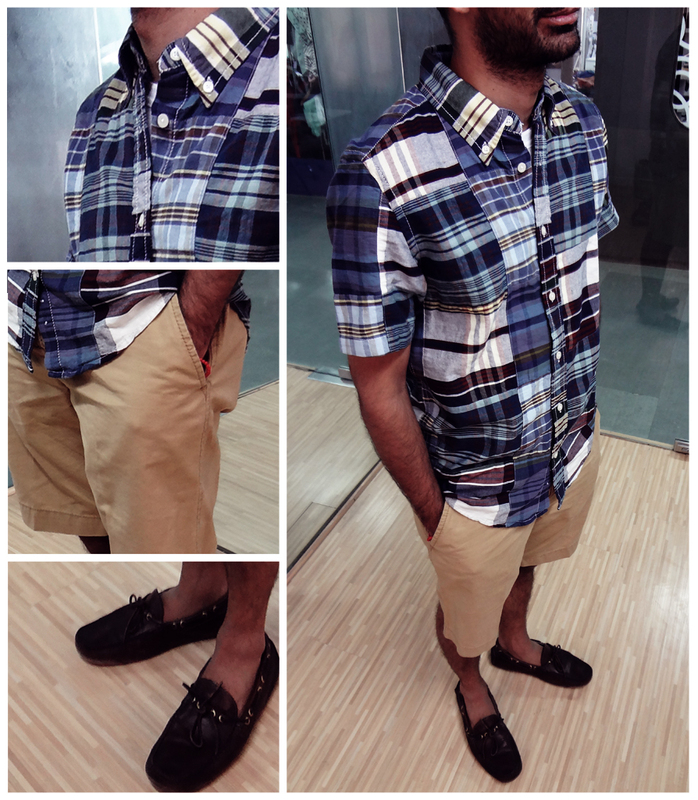 And the Madras check goes with the mood”. This is about Lisa. And her secret garden. She keeps all her secrets there. Among the hidden treasure, we are glad we found this one. With spring giving way to the warm summer days, the best way to keep fresh through the day is wear something which is comfortable and easy in style. Wear the Chloe Top with basic denims, high heels and out-0f-the-bed hair and you are set for a flirtatious Summer Statement. With bright red nails, Lisa instantly gets in the Summer mood. #Insider Fashion Tip: A statement necklace, red lips and killer heels transforms your day look to a night one in 5 minutes.